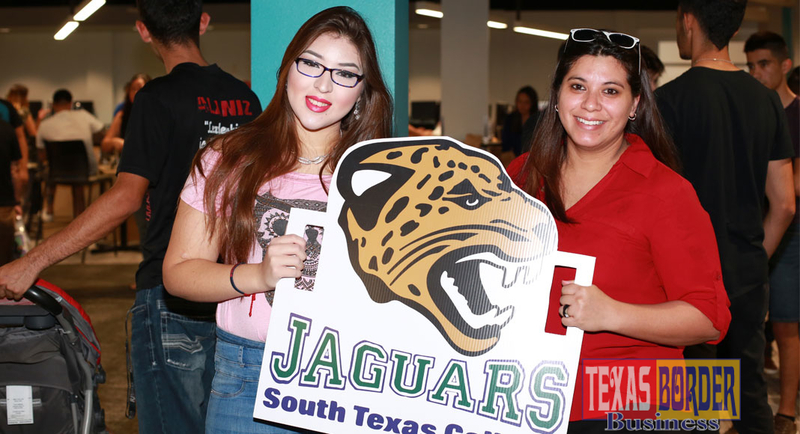 McAllen, Texas – With the spring semester ending soon, the Office of Admissions and Records Enrollment Center is encouraging students to begin selecting their summer classes early. “The Office of Admissions and Records is ready to assist with each step of the enrollment process. Whether you have questions submitting your admissions application, need your transfer credits reviewed, or require course registration troubleshooting, we will help you get started and see you through graduation,” said Hector Cerda, Coordinator of Enrollment Services. The Summer Early Payment Deadline is May 14, and classes begin on June 4. Registering early and setting up payment arrangements by the early payment deadline allows students to avoid a $60 fee. “Our primary goal is to streamline the enrollment process and lead the student up to registration. We want to ensure students understand the requirements and submit the appropriate documentation and test for placement as needed,” said Cerda. For more information on registration, click here or contact Admissions at 956-872-8323.